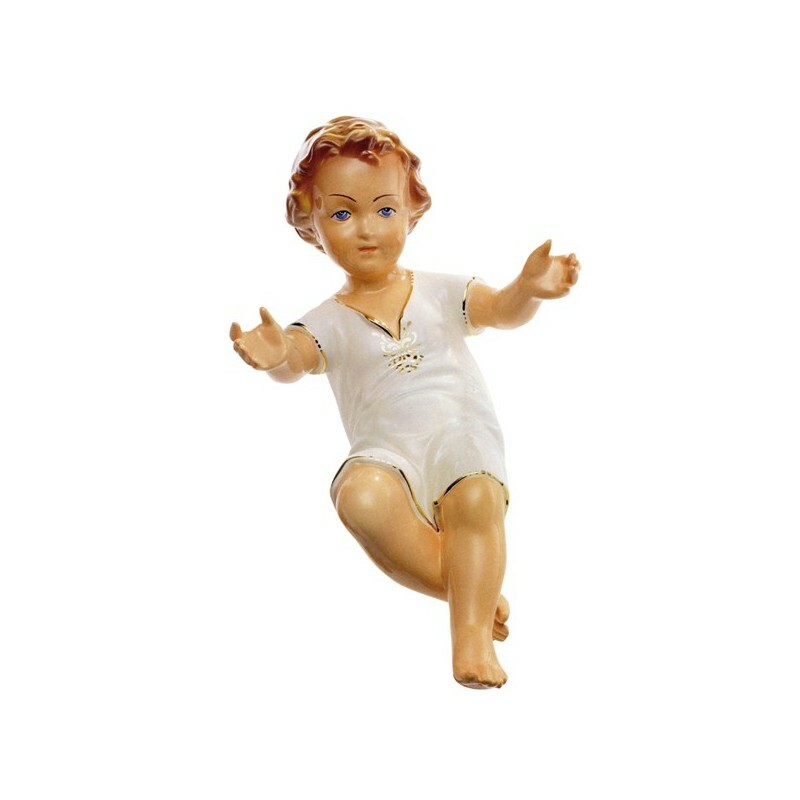 Baby Jesus of resin with open arms and crystal eyes. Baby Jesus of ceramic. Hand-painted. WHILE STOCKS LAST! 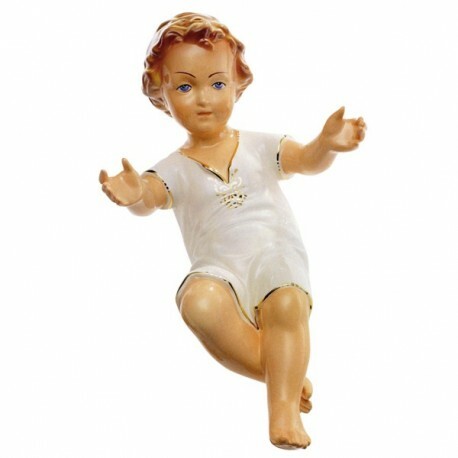 Baby Jesus of ceramic. Hand-painted. Golden brass chalice with wooden base.